Last November the Orange contract on my old HTC Desire-Z phone came up for renewal. 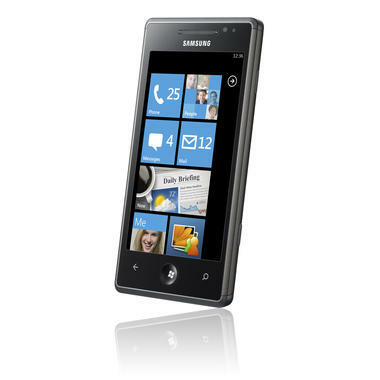 I’ve been intrigued by the new Windows Phone system since its original launch but never really though about switching, at least until a friend lent me his old Samsung Omnia 7. This phone runs the older Windows Phone 7.5 system, but is good enough to get an idea of what switching to a new Windows Phone would be like. I really liked the new system and just before Christmas I decided to make the switch. 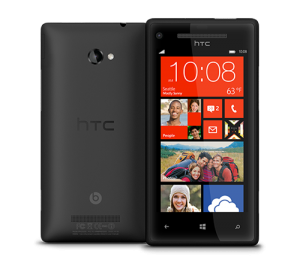 I’ve now got a nice new shiny HTC 8X on Three and I love it! 7Pass – A Keepass password database client. Nicely hooks into Skydrive/Dropbox too. NextGen Reader – A great Google Reader client. Syncs articles for offline reading too. Rowi – A fantastic Twitter client, again it’s probably the best available. Token2Shell/WP – An SSH client app. TV Guide+ – There’s no official Sky TV Guide app yet, so this is the next best thing. XBMC Remote – The best XBMC remote control app I’ve seen on any platform. Sean I got a Nokia lumia as an insurance replaement windows phone 7.5 is not too bad might be best to go for a phone 8 handset though. Yeah – WP7.5 is alright and 7.8 will be a big improvement when it’s eventually released with the new start screen stuff that’s in WP8.